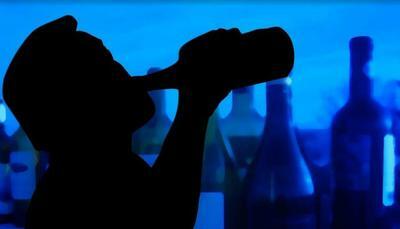 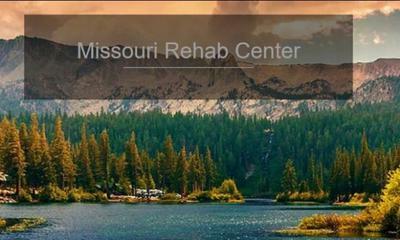 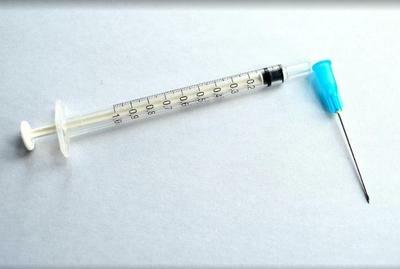 Addiction treatment location service offering free help finding rehab. 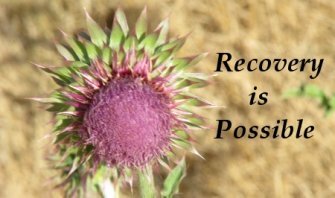 Works with addicts and their loved ones to be an advocate for their treatment of addiction. 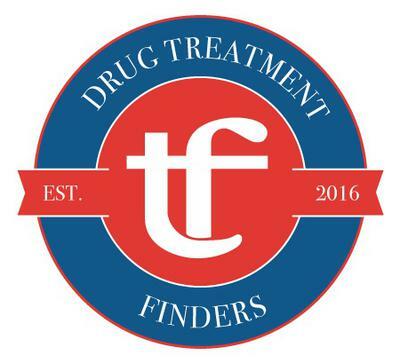 From finding the right center, to helping clients understand the financial aspect, Drug Treatment Finders will help.